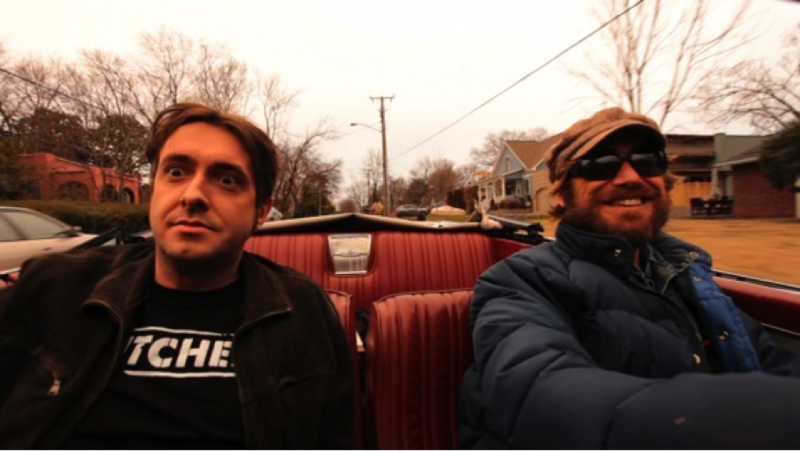 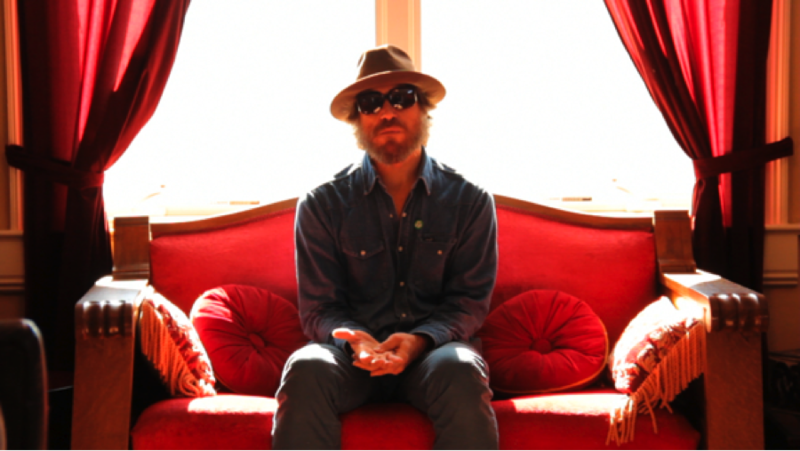 The film + 60 minutes of Extras: 7 Bonus Song Performances + the true story of Todd's kidnapping + "Tension: On the Road with Todd Snider." 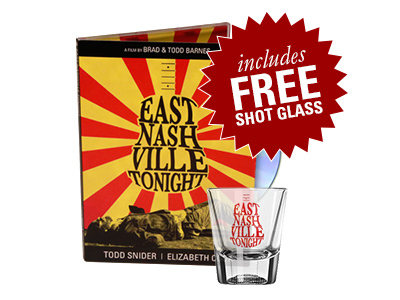 Purchase the DVD and receive a free East Nashville Tonight shot glass! 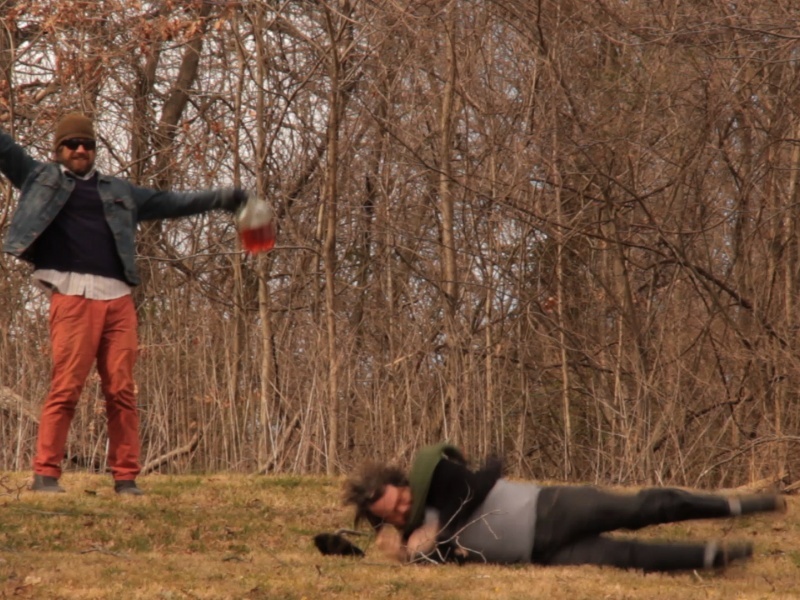 Instead, drugs and booze took over. 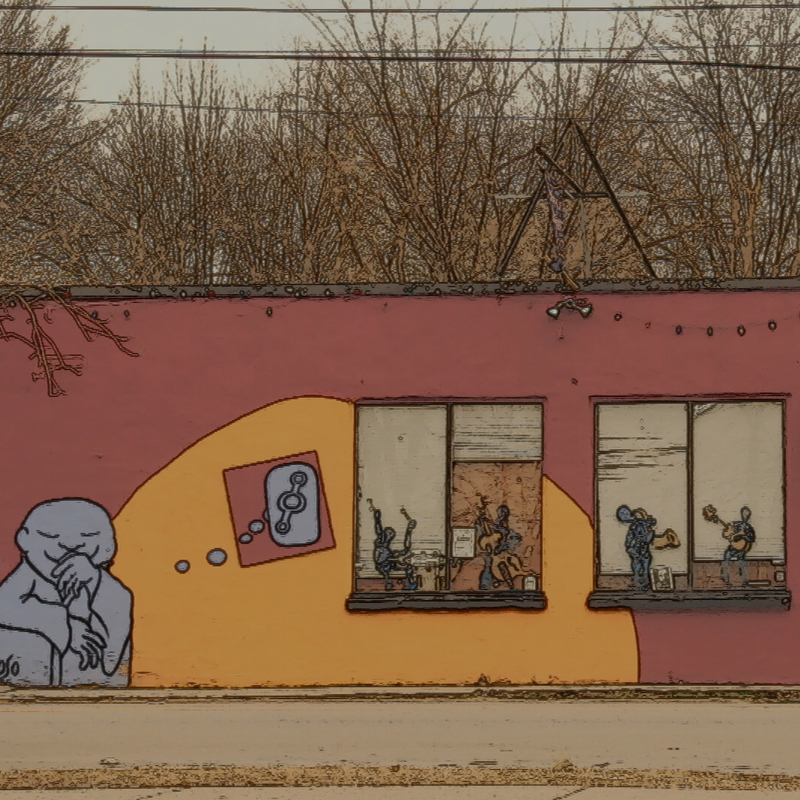 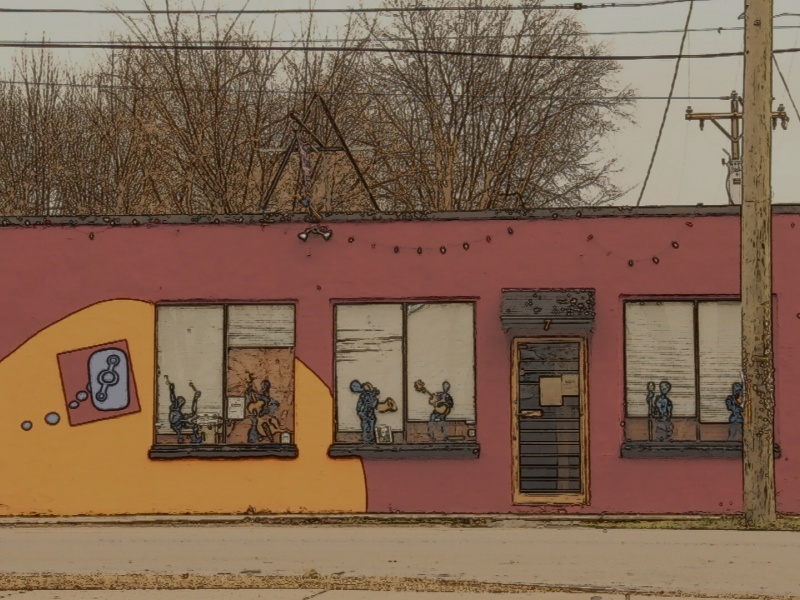 The Barnes Brothers have revealed a side of Nashville you definitely won't see on CMT. 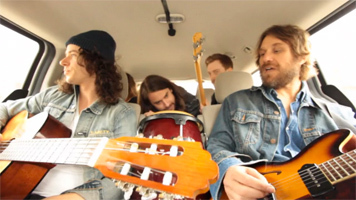 Like us on Facebook to get updates directly in your feed!